Staying at the Harbour View is all about relaxing and being comfortable. 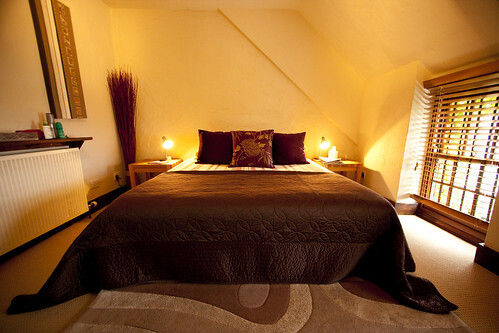 The rooms are very well appointed and all have tea and coffee making facilities as well as some snacks for emergencies! So kick back and relax and be assured of a friendly and first class service. Soak up the ambience, chill out on our sun terrace overlooking the harbour or take a stroll down to the beach before retiring to your comfortable and well appointed room in this historic welcoming inn. Rates include our legendary breakfast buffet. Well behaved children under 10 welcome - half price. 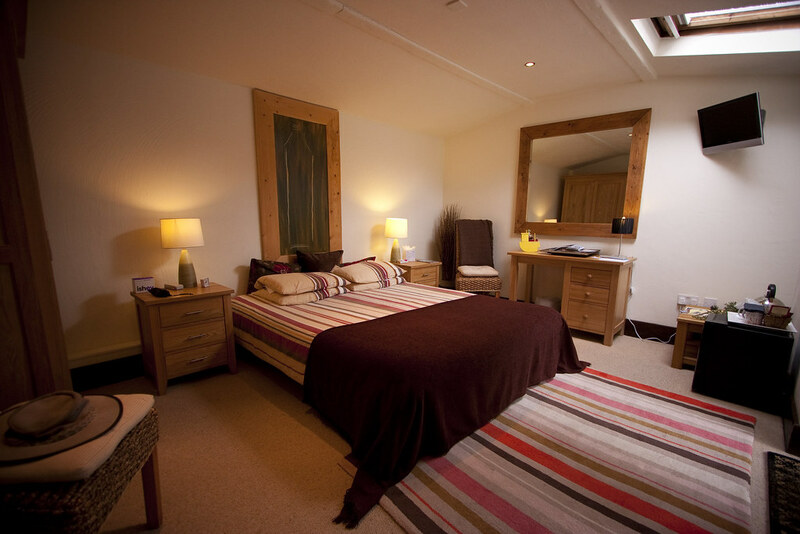 All of our rooms are ensuite with showers. 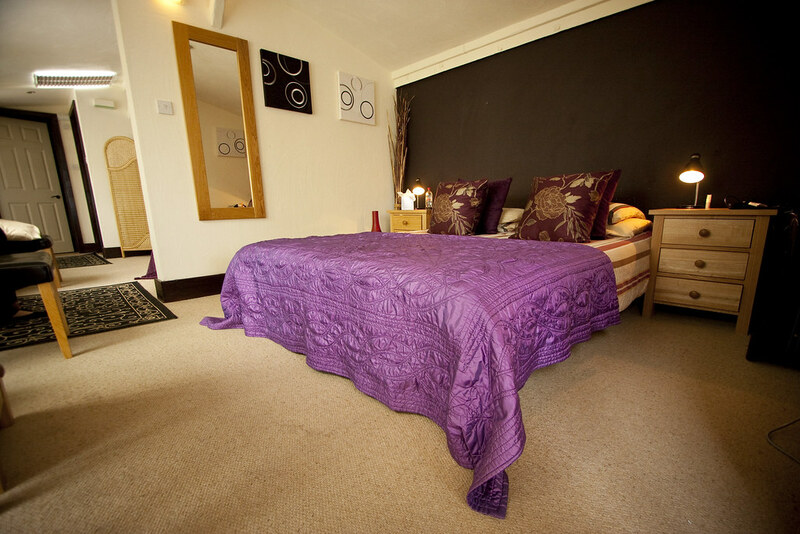 All rooms have hairdryer, tea and coffee facilities, satellite tv and central heating. Most of our rooms also have a stunning view over the harbour. We have two suites, one at the top of the house and one in the courtyard. Plus an annex room accessible from the courtyard. The Garden Suite is accessed via the courtyard, sleeps a maximum of 5, and is laid out with two bedroom areas, a lounge, bathroom, walk-in closet and private patio. This is ideal for families with children, or two couples. Suites are priced at a per person rate with a minimum occupancy of 3 persons. The Annex is a twin / triple and is accessed via the courtyard so is quite quaint and private and especially romantic perhaps! It is adjacent to the Garden Suite so useful for larger parties. The Annex is also suitable for those with disabilities as it has direct access from the courtyard. This suite is located at the top of the Hotel and can also sleep up to 5, and has lovely views across the harbour and the bay. It is so named as it has two bedrooms, a double and a twin/triple, with a private entrance hall, shower room, and dressing room. It does not have a living room but is especially suitable for families or couples who prefer private access between rooms rather than the corridor. Suites are priced at per person rates with half price for children and minimum occupancy of 3 persons. BED AND BUFFET BREAKFAST INCLUDED. or 1 Adult + 2 children etc.